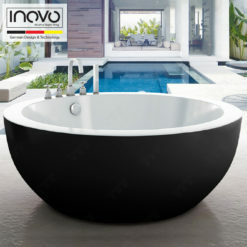 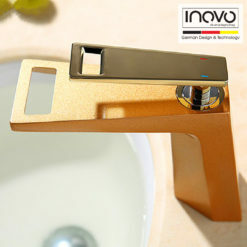 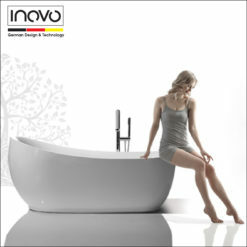 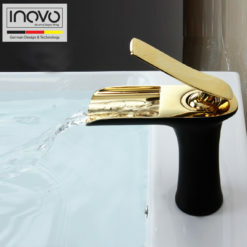 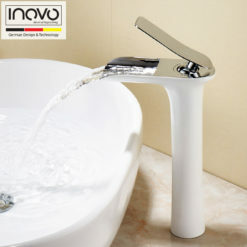 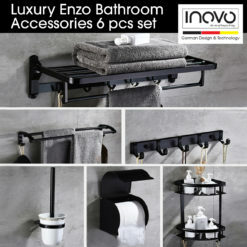 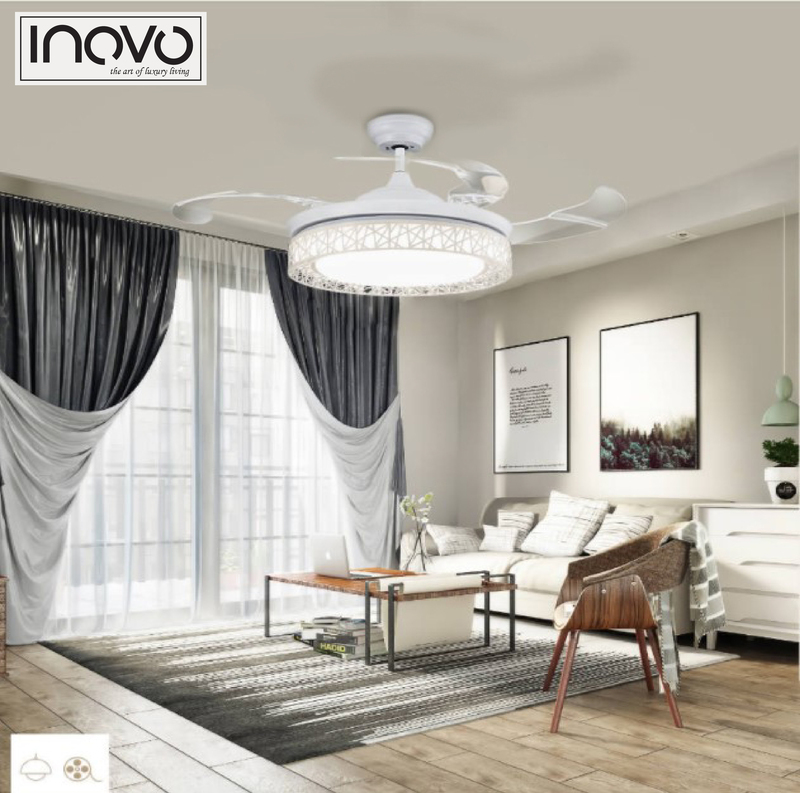 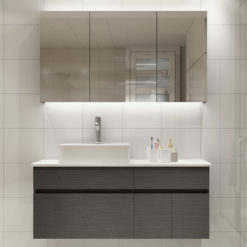 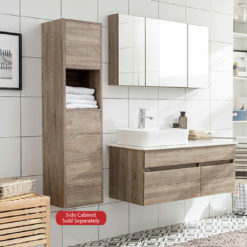 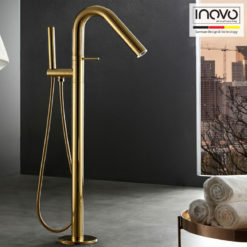 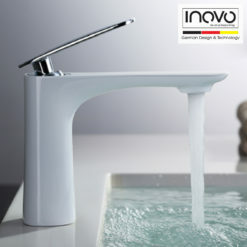 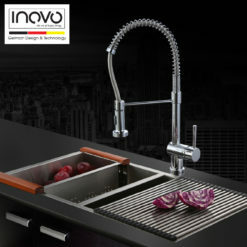 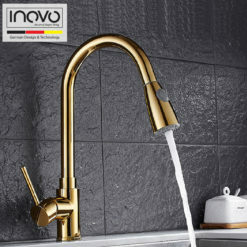 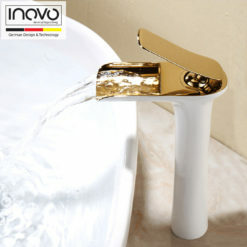 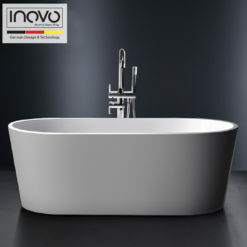 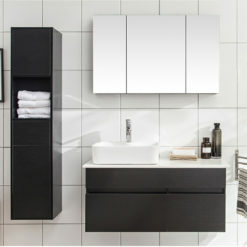 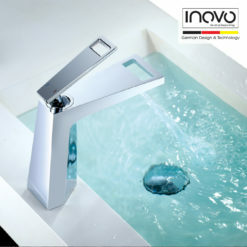 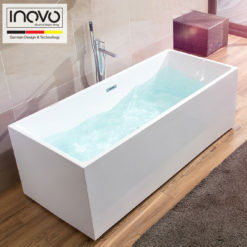 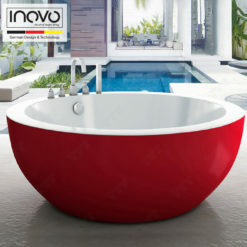 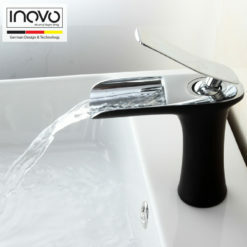 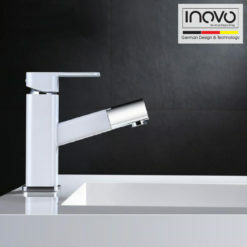 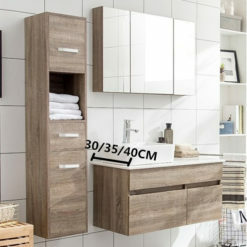 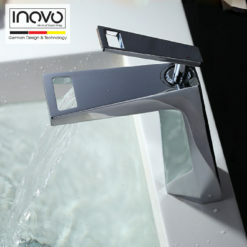 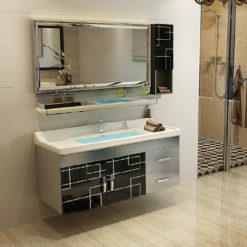 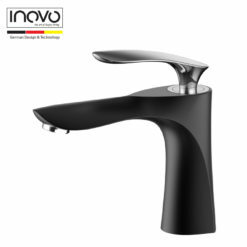 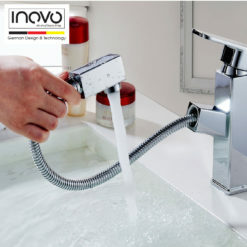 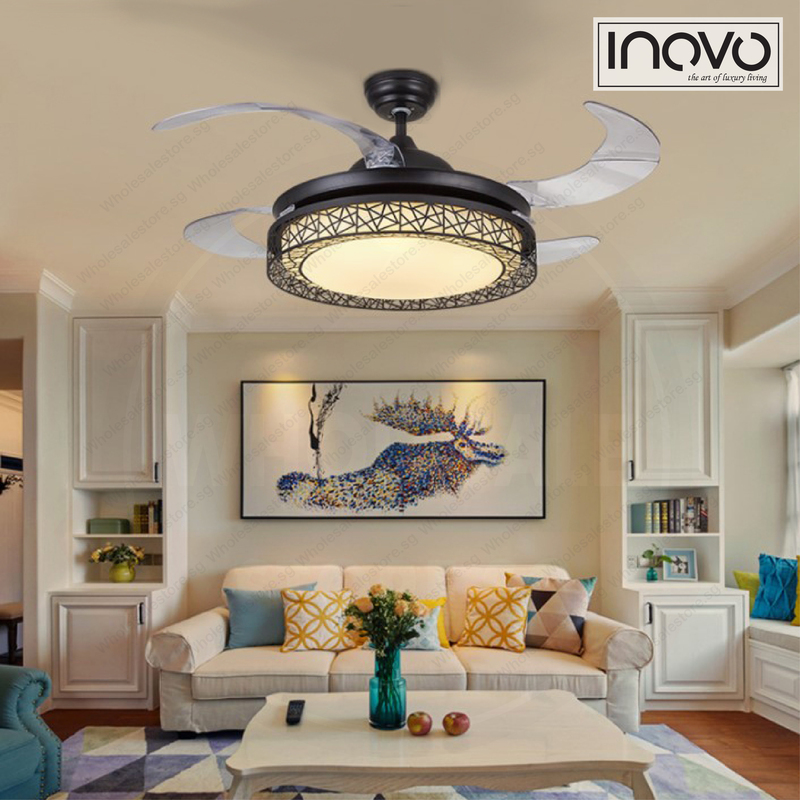 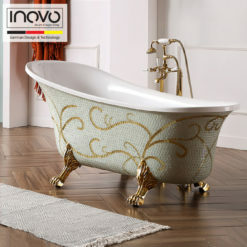 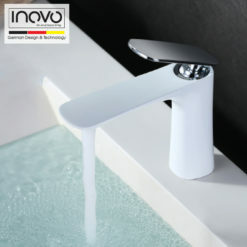 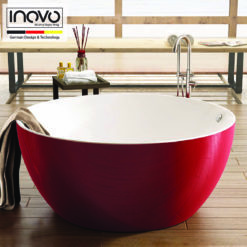 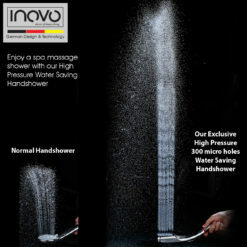 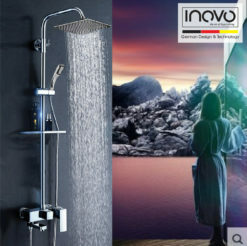 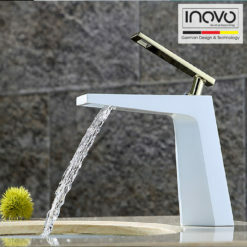 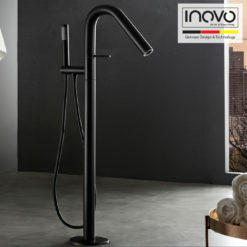 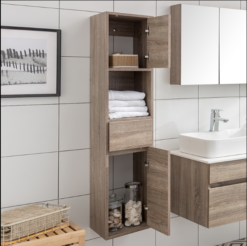 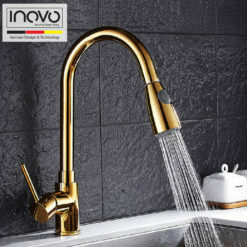 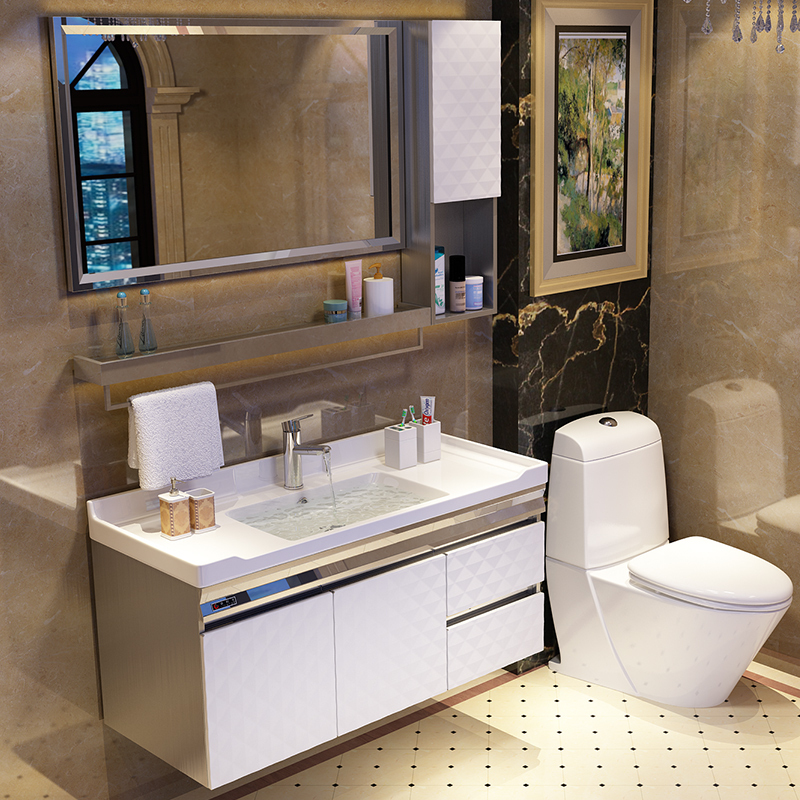 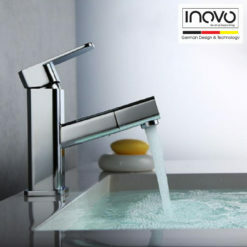 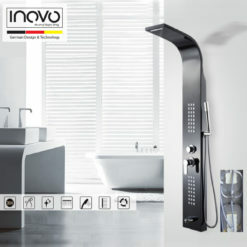 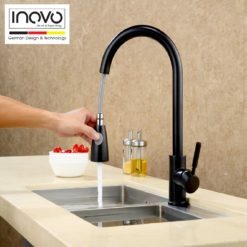 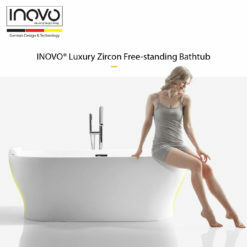 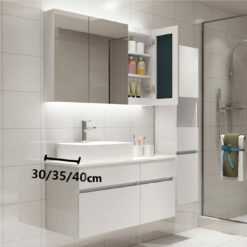 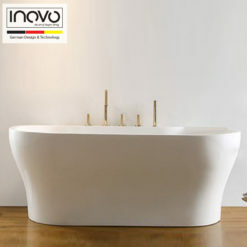 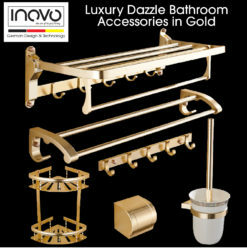 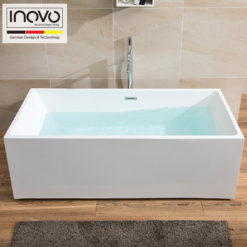 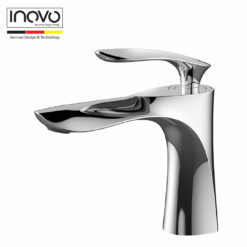 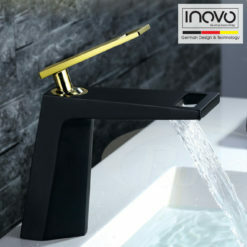 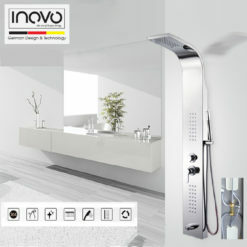 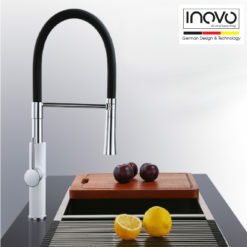 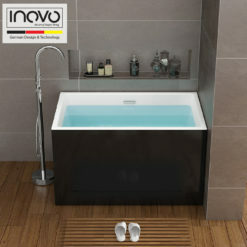 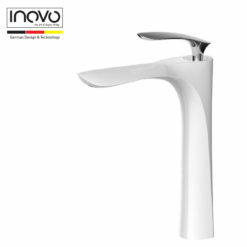 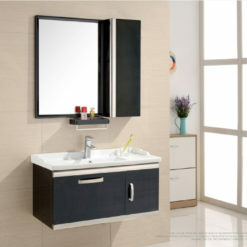 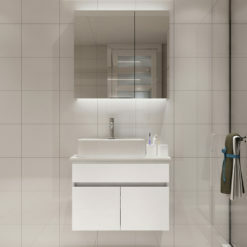 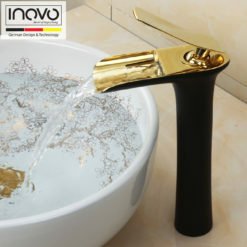 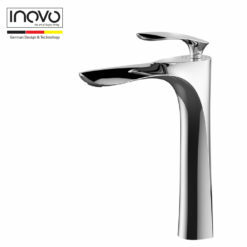 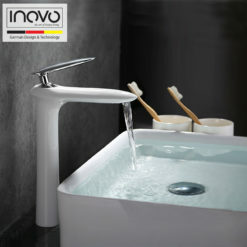 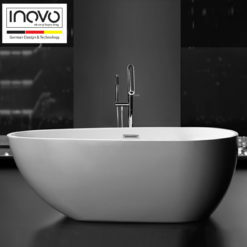 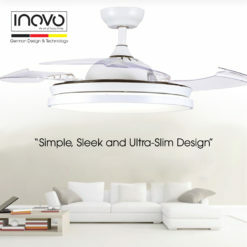 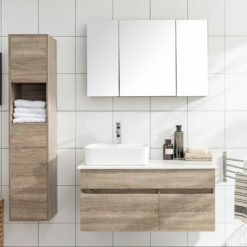 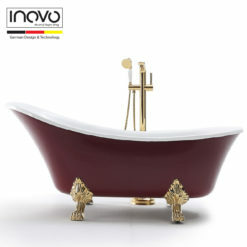 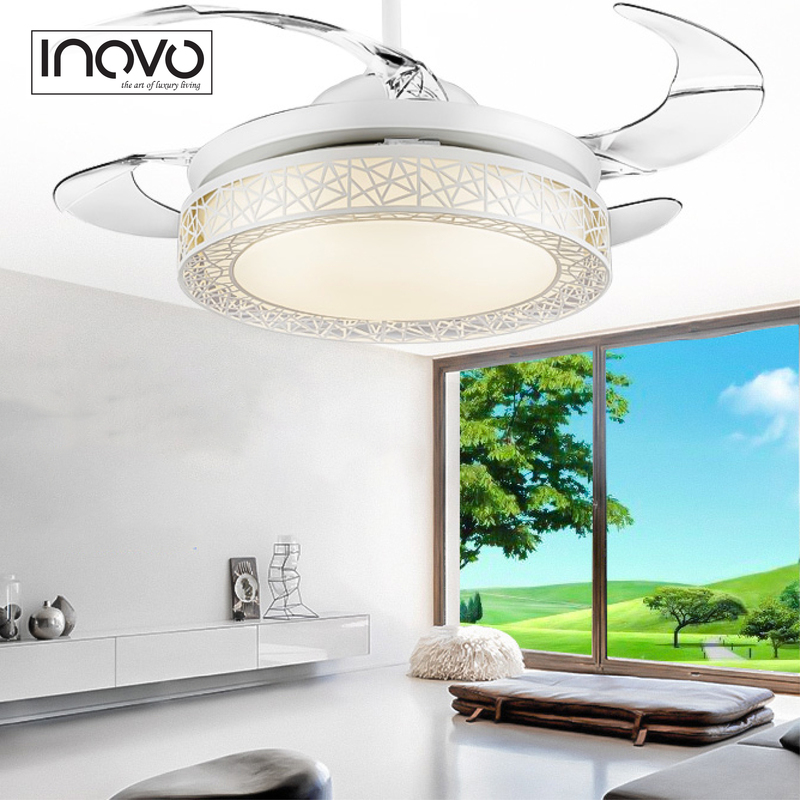 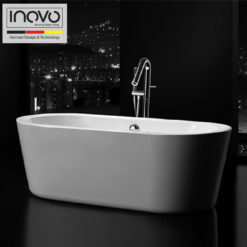 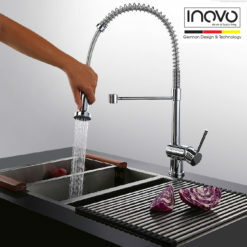 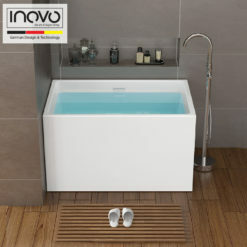 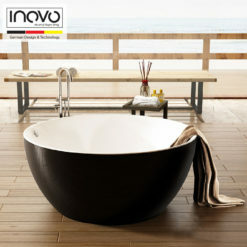 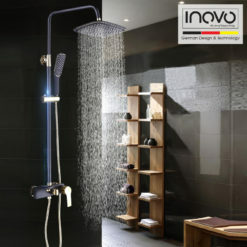 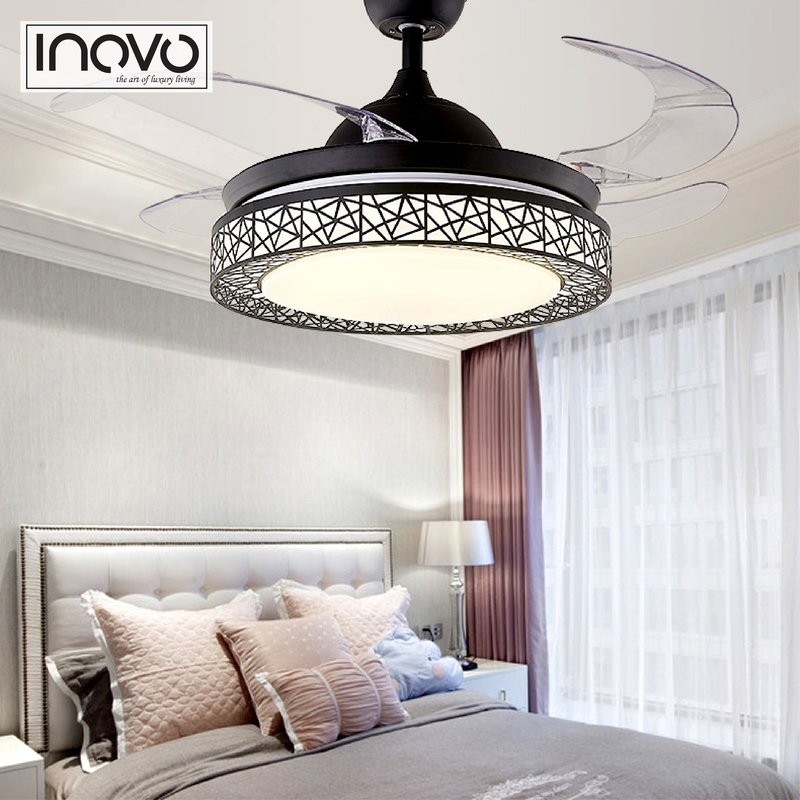 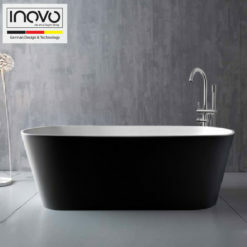 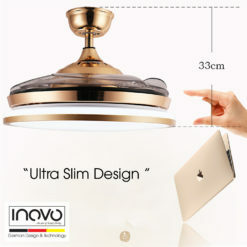 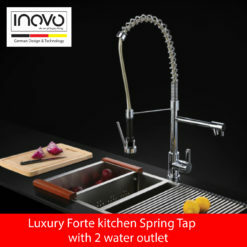 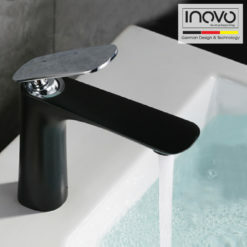 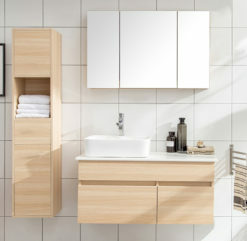 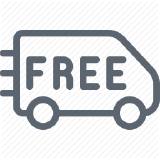 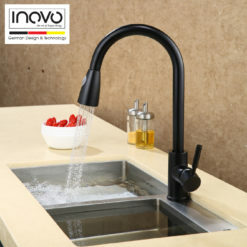 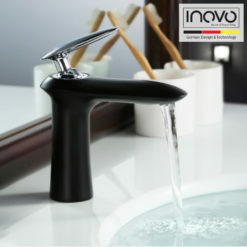 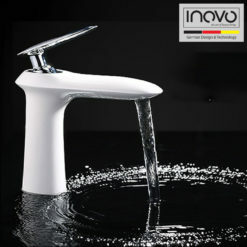 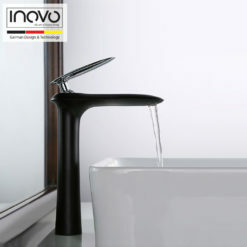 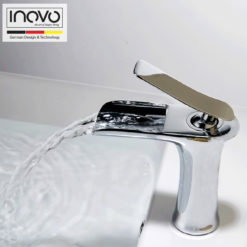 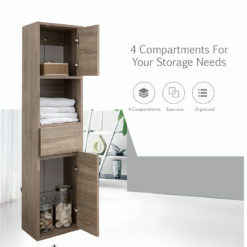 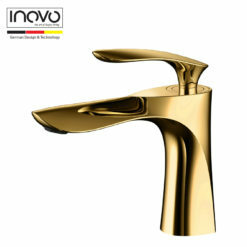 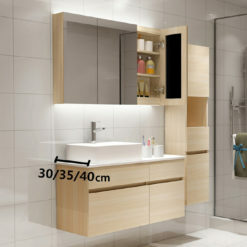 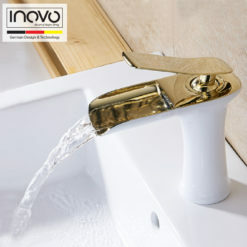 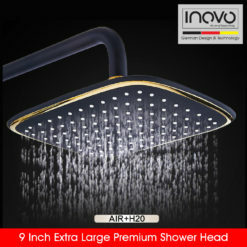 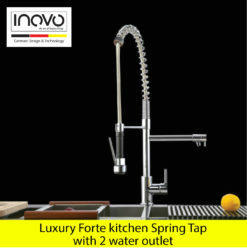 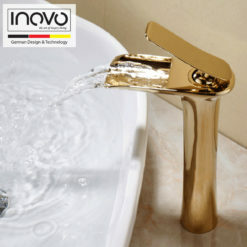 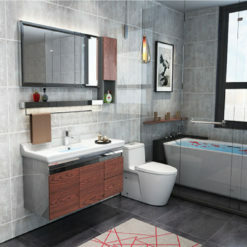 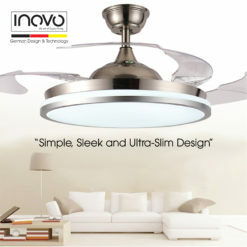 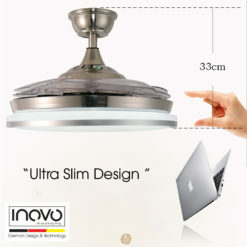 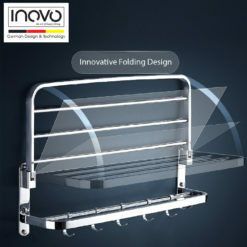 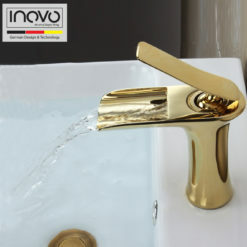 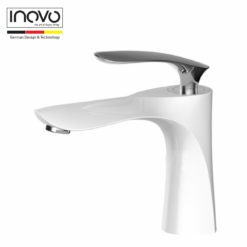 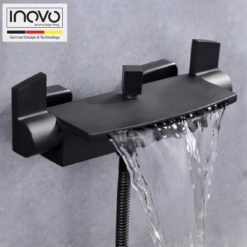 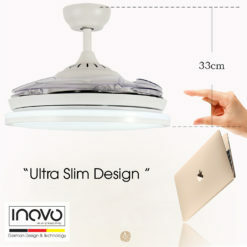 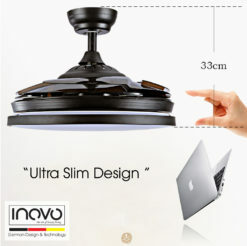 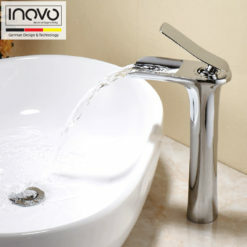 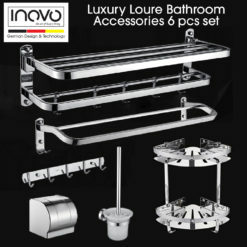 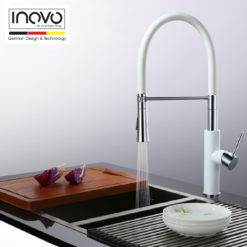 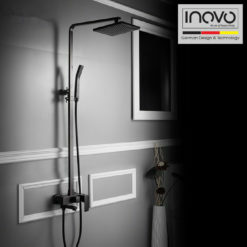 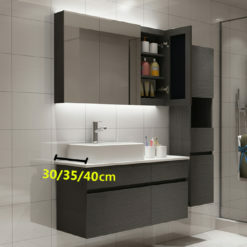 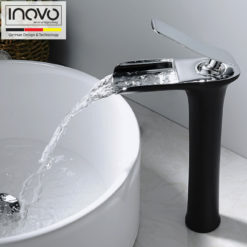 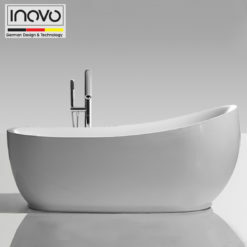 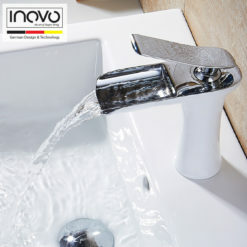 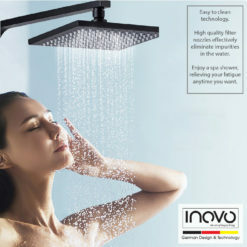 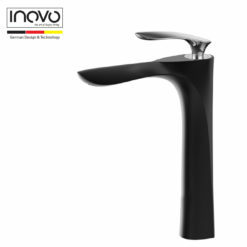 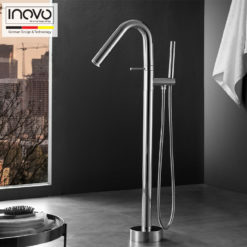 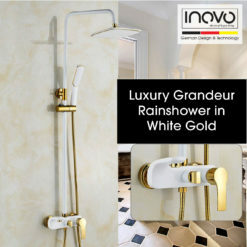 With INOVO showers and mixers you have purchased high-quality products: we want you to be able to enjoy the design and the high level of functionality for a very long time! 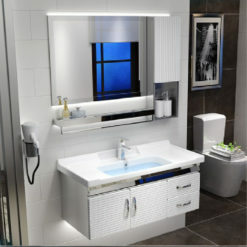 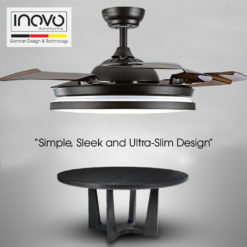 We help you do this with our maintenance tips and cleaning recommendations. 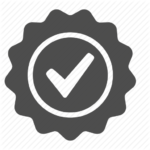 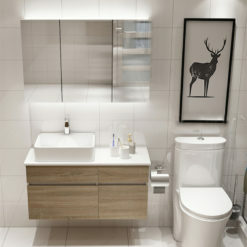 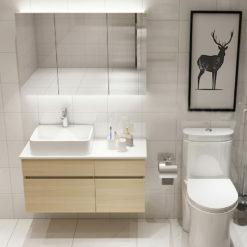 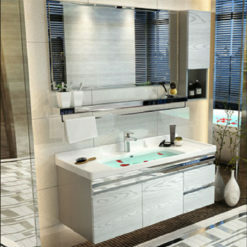 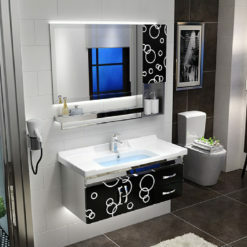 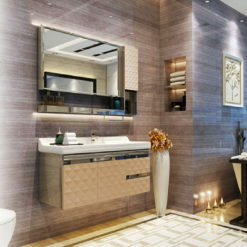 Always test your cleaning solution on an inconspicuous area before applying to the entire surface. 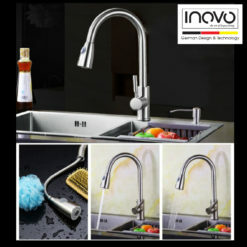 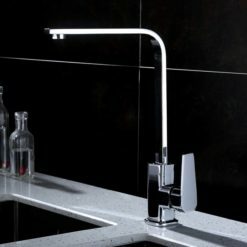 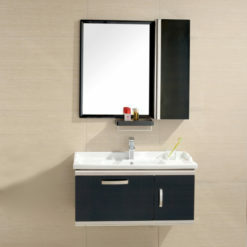 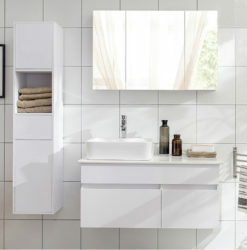 Wipe surfaces clean and rinse completely with water immediately after applying cleaner. 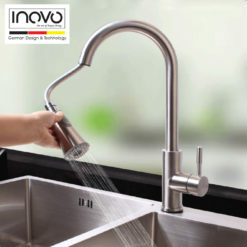 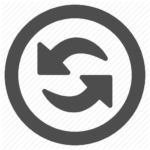 Rinse and dry any overspray that lands on nearby surfaces. 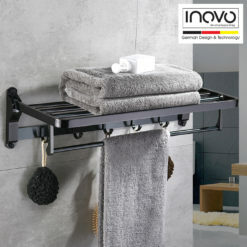 Use a soft, dampened sponge or cloth. 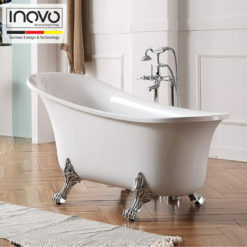 Never use an abrasive material such as a brush or scouring pad to clean surfaces. 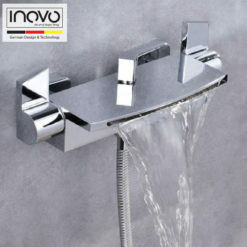 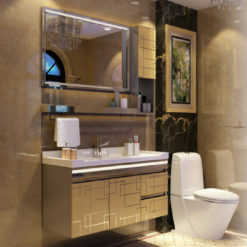 Do not allow cleaner to soak.